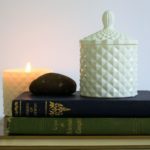 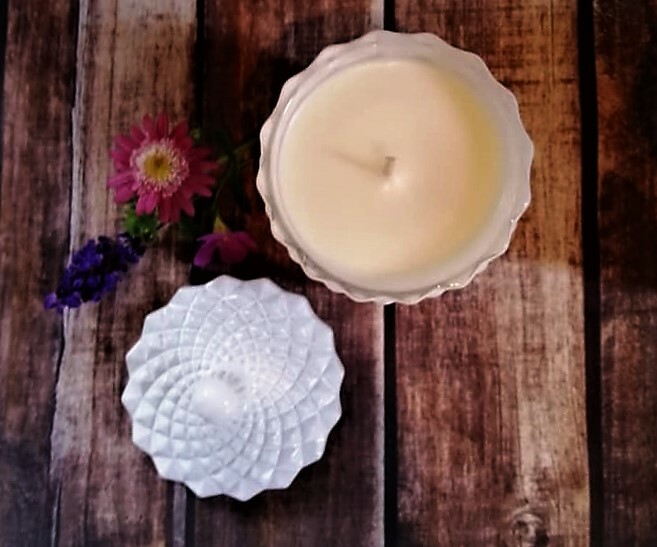 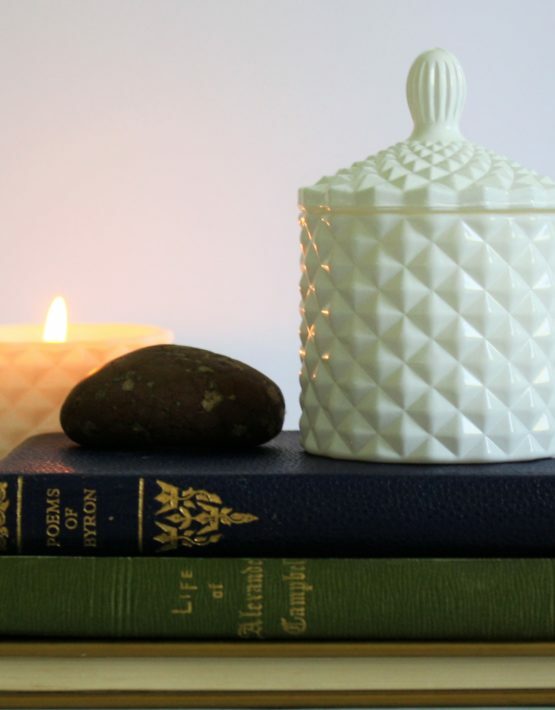 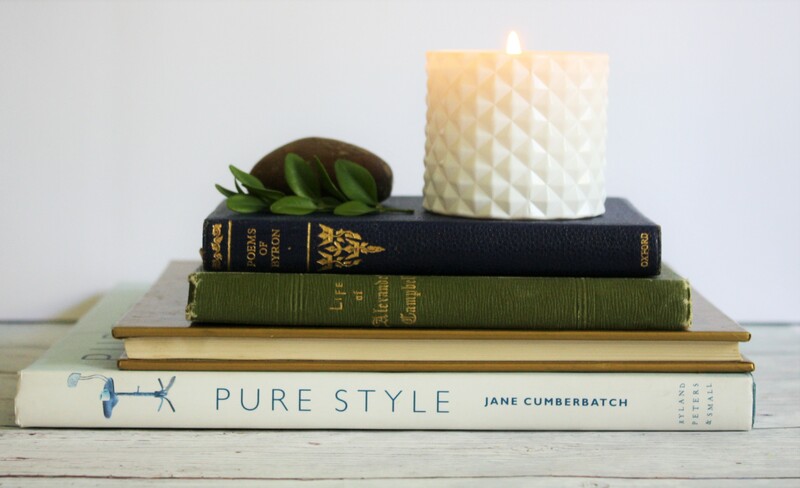 Baby Geo – White: I love these little candles and believe the cut glass pattern will add a beautiful (and sweet) touch to any room in your home. 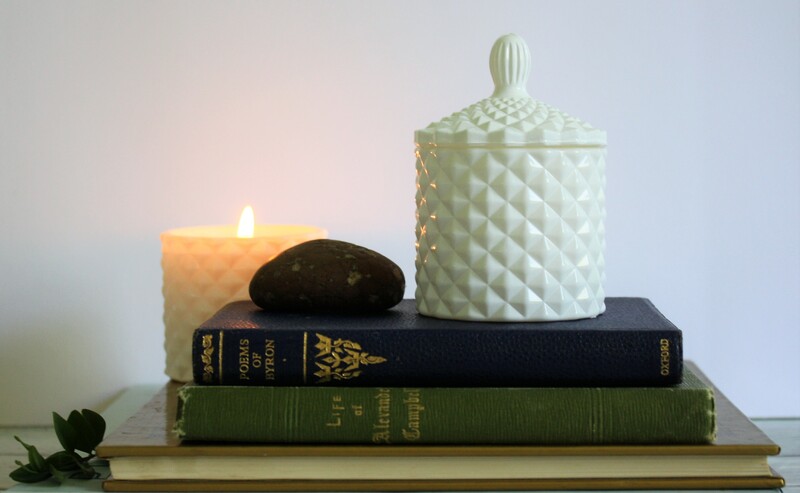 It comes complete with a classic French lid to help seal in the scent and improve your candle’s shelf life. 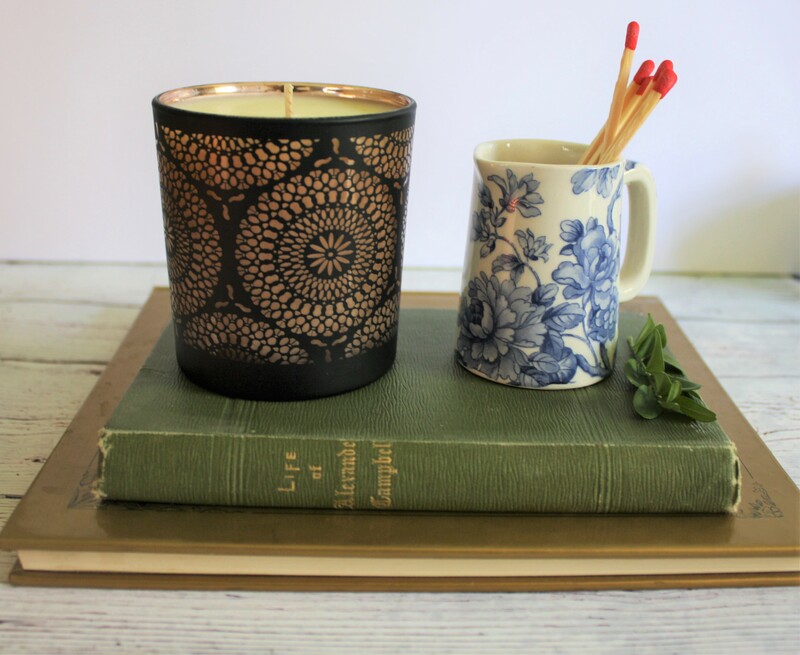 It comes packaged in a simple kraft box with twine. 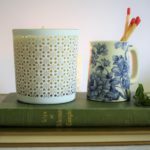 When the candle is finished, the vessel can be easily washed with soapy water and re-used as a pretty jar for bedroom or bathroom use. 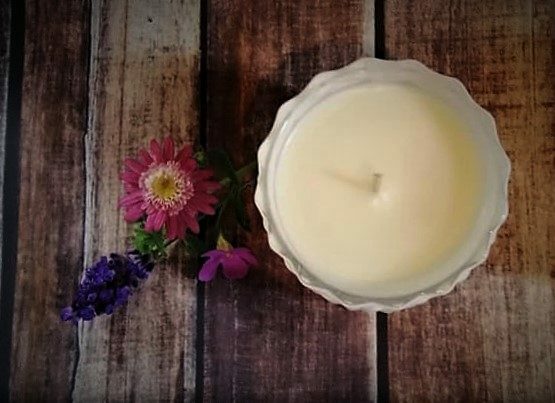 When you first light your candle, allow the melted wax pool to reach the sides of the jar before putting the candle out, this helps prevent tunneling and wax from building up on the inside of the jar. 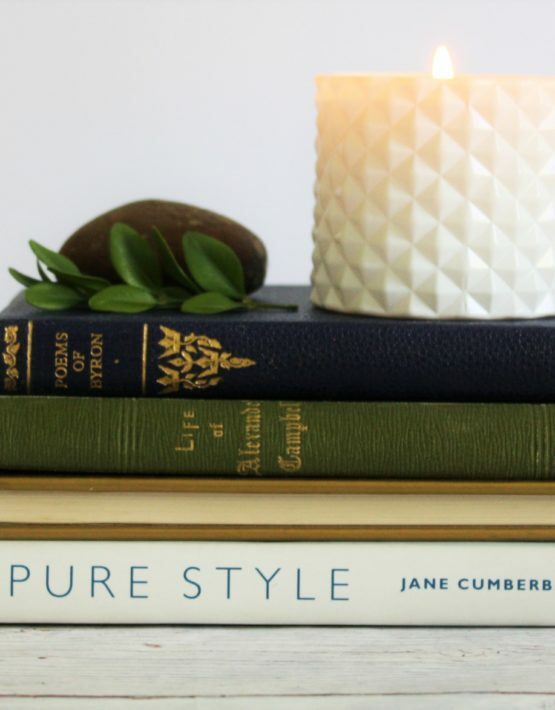 It’s recommended to not leave the candle burning for longer than 3 hours at any one time. 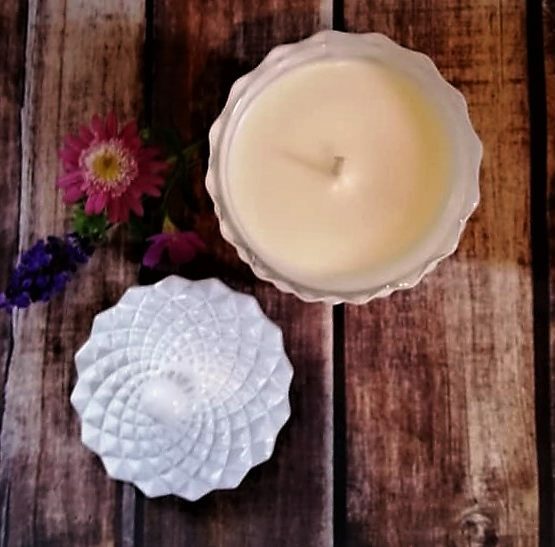 Product ID: 4523 Category: Candles. 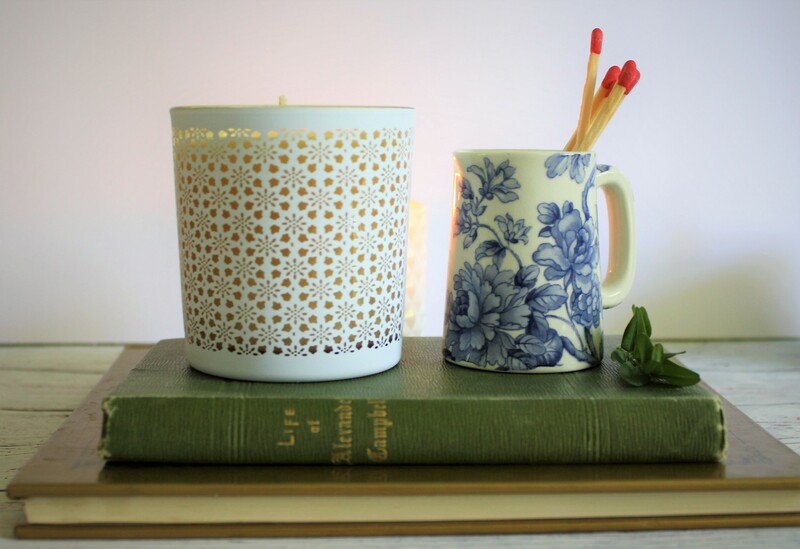 Tag: Soy Candle. All our candles are made using naturally sustainable soy wax and high quality premium grade fragrance oils (phthalate/paraben free).